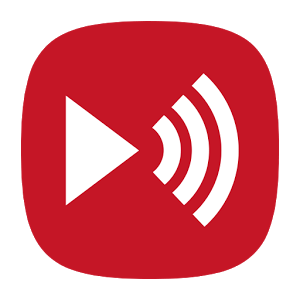 Streambels really doesn't care which way you want to get media off your Android device and onto something with speakers or a screen that will better do it justice. Before now it has handled DLNA and AirPlay just fine. After the latest update, the little piece of software knows what to do with Chromecast as well. Streambels already competed, in part, with the likes of BubbleUPnP. Now it competes with AllCast and other Chromecast-centric apps as well. The Gmail app doesn't provide the option to mark notifications as read, and it drives many users up the wall. MarkAsRead entered the Play Store less than a week ago and, as the name suggests, tackled this issue head on. Now an update is available that adds the ability to mark a message as read and archive it at the same time, just as the developer promised. 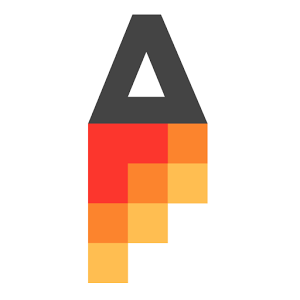 The Aviate launcher has been in alpha/beta for so long, it feels like a Google project. 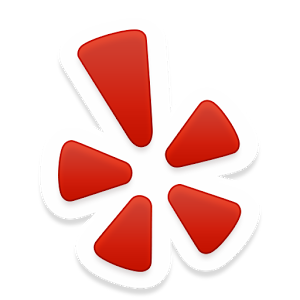 After all, the software runs solidly and has garnered millions of installs. Yet as an app in active development, the new features continue to roll in. 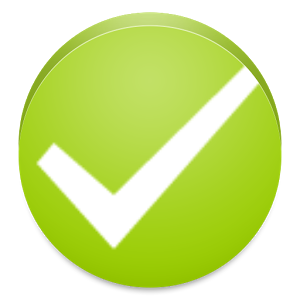 Today's update adds badge counts for a handful of apps, including missed phone calls, text messages, Gmail messages, and apps that support notification badges in TouchWiz. With people relying on Google's office suite more extensively as a result of its Android integration or the inability to use much of anything else on a Chromebook, the company needs to do more to fill in the gaps in the software's functionality. 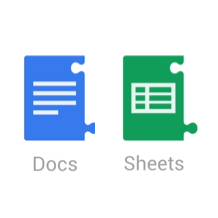 So now the company has rolled out add-ons support for Google Docs and Sheets (the new version). Similar to browser extensions, these tools provide additional features and third-party integration that enhance what the two programs are capable of. There are multiple ways to go after users. One way is to come up with a catchy word (Scroogled), slur a competitor with it (Google), sell some shirts, and hope it sticks. An alternative approach is to introduce functionality that could potentially draw their interest. 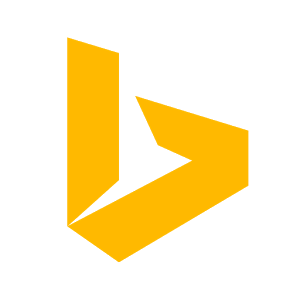 The latest Bing for Android update does just that. Now Bing supports downloading images found in search results, a feature Google previously introduced into its own search app only to remove it later. It's about time, Pocket. This is one of the first apps I install on any Android device, and each time I have to type in my login credentials the good old fashioned way. 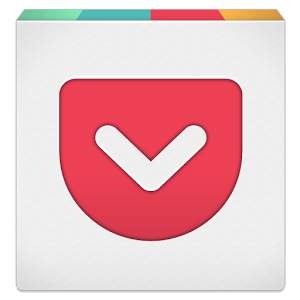 Now Pocket has received an update that speeds things along. With version 5.2, you can use your Google account to sign up or log in to the app. Thank you. Email addresses are like phone numbers - who memorizes more than a handful these days? For years, cranking out a new email has begun with typing a few letters and clicking on the relevant contact that pops up (occasionally followed by frantic deleting and carefully selecting the correct contact). 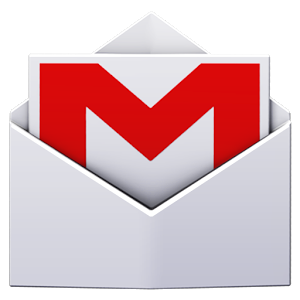 Soon Gmail users will have an even broader pool of names to select from, as Google+ connections will start to appear below saved contacts when typing out a recipient. Snapchat allows users to send and receive media that disappears after a recipient has opened it, laughed, and - if it's really good - taken a screenshot. It's a nice way to communicate and share content without having to deal with storing and organizing everything that you upload, but sometimes you may want to share a photo with all of your friends at once. 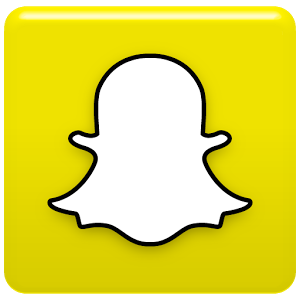 Snapchat is rolling out a new feature that lets you share such content for up to 24 hours in a timeline that everyone can see. We've grown accustomed to features taking a long time to make the leap from iOS to Android, but some are more aggravating than others. Back in 2011, SoundHound introduced the ability for iOS users to access their music search and discovery libraries across multiple devices, but nearly two years later, that feature had yet to make it over to Android. That changed today. 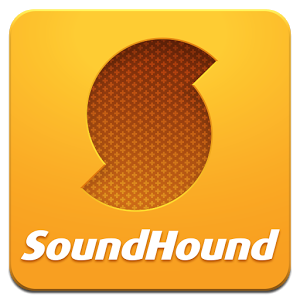 Now Android fans also have the ability to restore music libraries when installing SoundHound onto a new phone or tablet.